The sweet smell of petrichor, the patter of the first rain on your window and the explosion of green all around are familiar yet magical moments that signal the onset of the monsoon. The rivers flow strong, the earth drinks thirstily and the wild rejoices. The months of June to August is an incredible time to be outdoors for the nature lover. 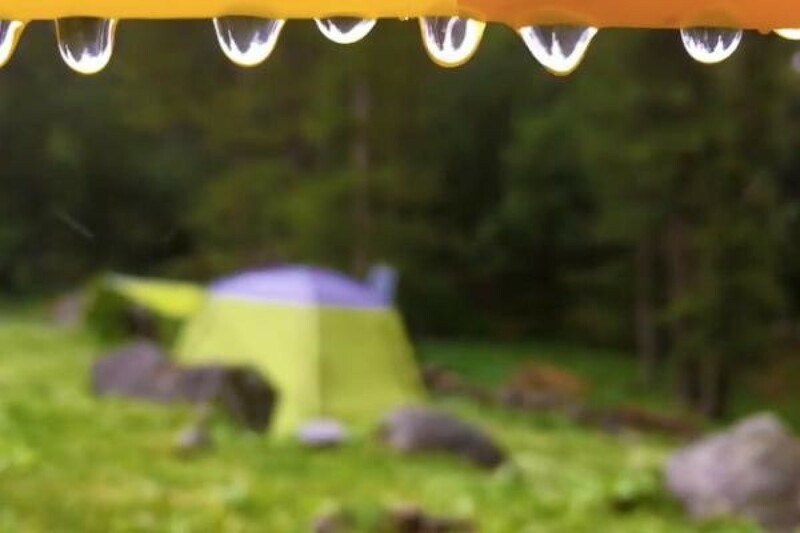 Here’s a list of things to do and must go to places this monsoon holidays. Go on soak it up! Agumbe is known for flora and fauna, one of the richest bio diversity destinations in the world. It receives second highest rainfall after Cherapunji! Mesmerising waterfalls, dense rainforests, mountains and a wildlife galore. Agumbe is a nature lovers paradise. 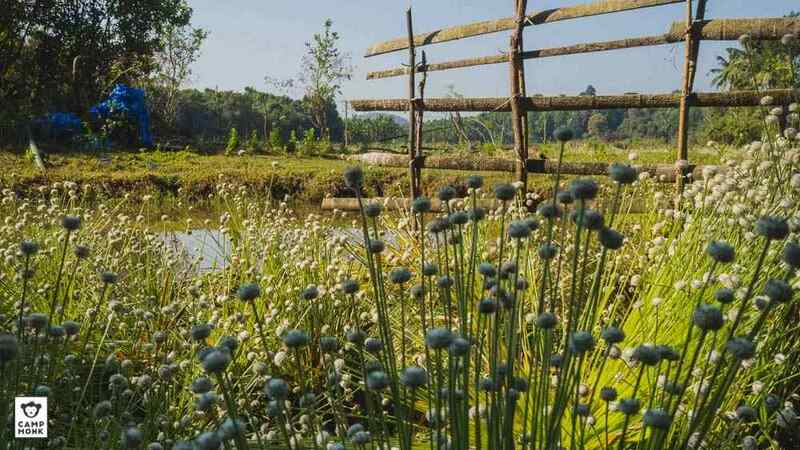 Check out this 350-year-old homestay and a campsite that can take you as close to nature as you’d like. When you add rains to an already green place you get a smorgasbord of beautiful sceneries. Wayanad, especially the Shola Forest area is a maddeningly green and beautiful place. We have two gorgeous stay options for you. 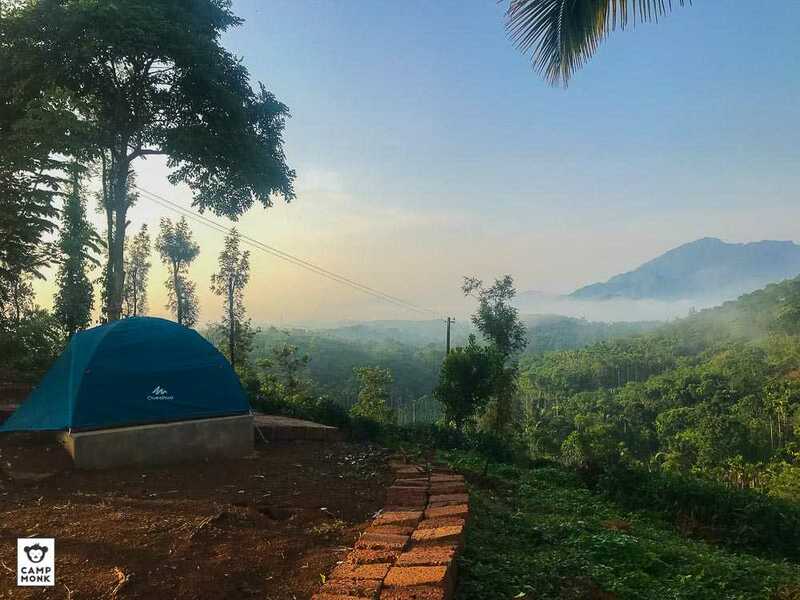 Situated atop a hill in the beautiful, rustic and serene village of Valad, Wayanad the Jungle Edge Campsite gives you a breathtaking view of the Wayanad forest and hills. Also check out The Shola Shack : Set on the base on a few acres of grassland on rolling hills of the Western Ghats in Wayanad. Beyond the horizon the vista opens to fold upon fold of shola and grassland habitat, disappearing into the mists of the Brahmagiri range that stretches across the border to Irupu in Karnataka. Immerse yourself or as they do in Japan bathe in the forest (Shinrin Yoku), we promise you will find a connection to nature. If nature is your obsession, then Dandeli is the fix. There’s so many activities that you can get involved with birding, wildlife, rafting, kayaking, zorbing the list goes on. Dandeli is home to a large number of bird, animal and butterfly species like the Great Indian Hornbill, Pied Malabar Hornbills, Malabar and Flying Squirrels. If you’d like to hang by the river and do nothing, Dandeli works well for that too. Dip your feet in the river while enjoying the beautiful sunsets of the Western Ghats. 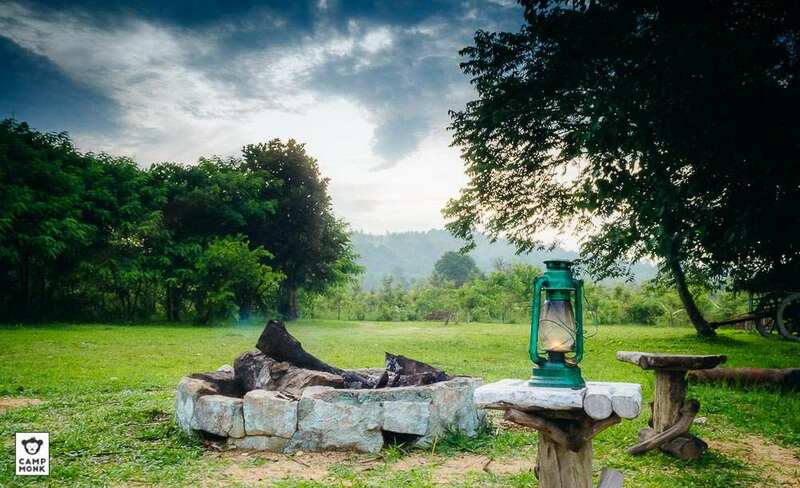 Our property is an ideal campground for nature lovers, bird/wildlife enthusiasts and adventure junkies. Camp Exalt is a place for the adventure camper and the creature comfort traveler too. They call it the Scotland of India, some the Scotch-land for others it’s a perennial treasure trove of wonderful experiences. They say, when you’re in love you go to coorg, when your heart is broken go to coorg, when you have nothing to do you go to coorg, when you… you get the drift, don’t you? In the rains, coorg is next level magic. Head out to The Kakkabe River Camp and soak in the views of the Tadiandamol mountain while chilling by the river. 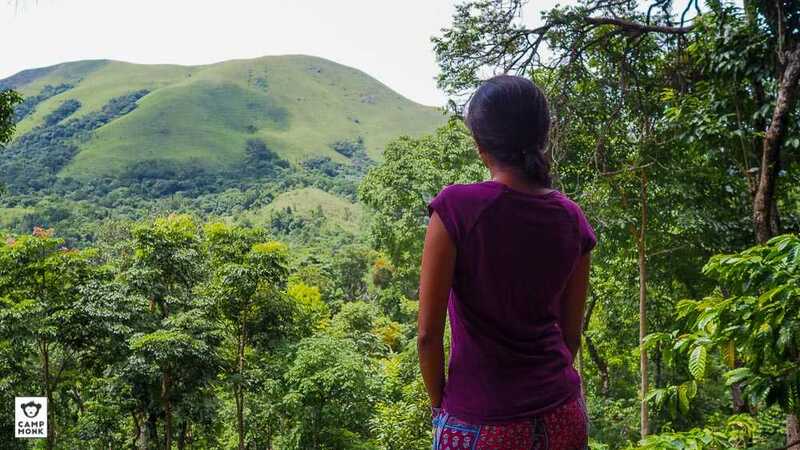 Located between Coorg and Chikmagalur— Karnataka’s more famous weekend getaways— Sakleshpur is permanently swathed in robes of emerald and jade. Its slopes are filled with Arabica and Robusta coffee plantations, gorgeous waterfalls, and trekking routes to suit all abilities. For those who like to spend vacations reading, dozing off, and living the life of a bean bag. A hill town with lakes, forested valleys, waterfalls and grassy hills – Kodaikanal has something to offer for everyone. We love the serenity and to die for views all around. At 2000+ metres above sea-level, off-the-grid and accessible only by foot, #TheMistyMountainHop is shrouded in clouds for most of the year. However, the warmer months allow for a crisp view of a very large valley. The Hop is cut into steps on a hill, that is accessible only by foot through a forest.